I’ve sipped lots of great and interesting wines over the past two weeks and tonight is catch-up night! 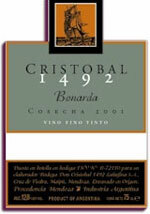 Cristobal 1492 2008 Bonarda – If you’re looking for a great house wine or an easy drinker at a great price, this wine is for you. First, many have not heard of Bonarda. Bonarda was more widely planted in Argentina before Malbec made its big splash. And if you like Malbec, you’re going to like this grape. The bigger versions contrast Malbec with a bit more earth and smokey characteristics, I believe. This wine is a value wine with rich and smooth flavors. You might get a hint of chocolate once you get past the smooth blackberry on the front of the palate. It’s a bit softer than most Malbecs with a rich mouth texture. 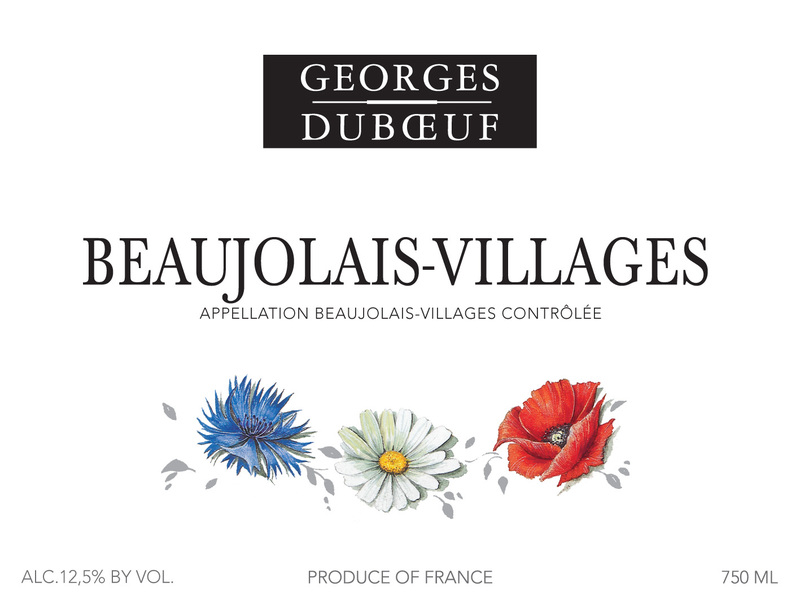 Georges Duboeuf 2010 Beaujolais-Villages – The Gamay grape can be a stinky mess at times but the last two vintages from 2009 and 2010 have provided a great example of how quaffable (that word again!) this wine can be during a good vintage and in the hands of the best winemakers. The 2010, which won’t be released in retail until later in the year, offers a hint of cherry/strawberry and a nice earthiness without the often-typical Gamay funk. Cooper Mountain 2008 Reserve Pinot Noir – Wow! What a great bottle of Pinot Noir. This is a lovely Cooper Mountain Pinot with great balance and an uber-smooth finish. You’ll get cherry, strawberry and a hint of spice in this real beauty. Robert Parker gave this wine a coveted 90 points – it’s not hard to see why. For those casual wine fans, the 2008 Willamette Valley Pinots are considered one of the best vintages ever from Oregon. I’ve tasted a handful, and will taste a lot mroe when I travel there this summer, but so far all have been outstanding. 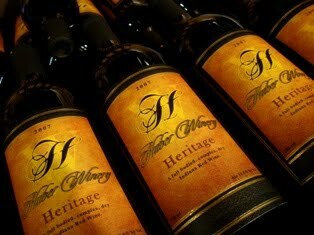 Huber Winery 2008 Heritage – I don’t review a lot of Indiana wine on the blog but Huber Winery often deserves some platitudes. The 2008 Heritage is a blend of 50 percent Cabernet, 40 percent Cab Franc, and 10 percent Petite Verdot. The interesting thing is all three grapes in this wine are grown on the sprawling Huber operation near Louisville, Ky., on the Indiana side of the river at Starlight. The wine is delightful. I’ve long said Huber makes some of the very best red wine you’ll find in Indiana. They have a litany of awards to prove others agree. This is a red wine you’ll think could have come from California or perhaps Australia. Qupe 2008 Marsanne – I love California Central Coast wines and Qupe makes really great Syrah. So when Ashley at Cork & Cracker in Indy had a special on the Qupe Marsanne I had to pick up a bottle. First, this isn’t a wine for every wine drinker. The Santa Ynez Valley grapes are 81 percent Marsanne and 19 percent Rousanne. For newbies, those are traditional French Rhone white grapes. There is a hint of peach or apricot but the most distinguishing characteristic is a bitterness that is going to be off-putting to casual wine drinkers and some frequent imbibers!